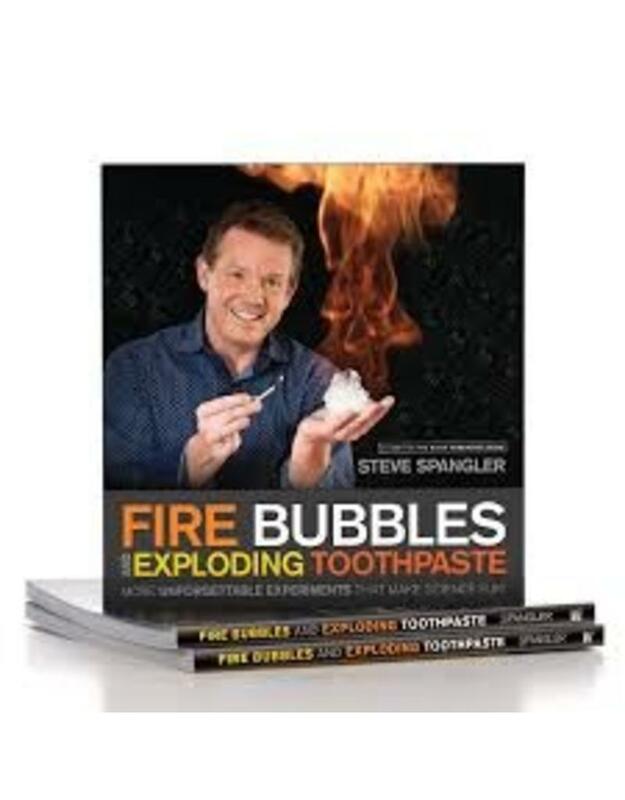 If you thought Steve Spangler's book Naked Eggs and Flying Potatoes pushed the limits of your inner mad scientist, this second volume of extraordinary home experiments is guaranteed to knock your socks off! Seriously, your socks are going to fly across the room. The materials are easy to find and the directions are simple to follow, but the end result is guaranteed to produce lots of oohs and aahs. Steve Spangler takes his geek-chic approach to exposing some of the coolest science tricks that will surprise teachers and amaze your friends. Over 200 color photographs accompany the step-by-step instructions, and simple explanations uncover the how-to and why for each activity.